The ultimate foil for those too-common stresses, Therapie’s Calm Balm brings swift relief from symptoms of anxiety – stitching frayed nerves and restoring a sense of serenity. A must for those whose lives sometimes seem too much to deal with, this encourages a few moments of ‘me time’ – simply breathe in the soul-soothing blend of essential elixirs, and feel better equipped to contend with those everyday worries. 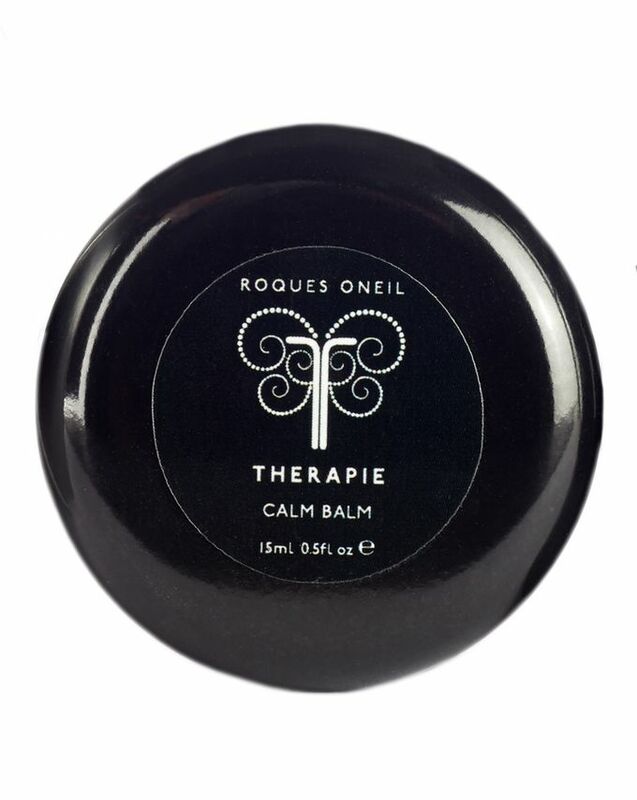 This beautiful balm is a salve for the senses – dispelling stresses and restoring peace of mind with a few inhalations. With an opening ‘head’ of lavender, bergamot and sweet marjoram – to inspire joy and alleviate tension – this evolves to a centre of soothing neroli, fragonia (to inspire mental clarity) and calming bay. 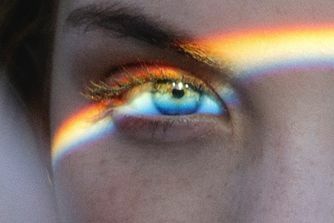 The mellow base consists of frankincense, sandalwood and vetiver, laced with a crystal infusion of larimar – to stabilise emotions and prevent you feeling overwhelmed. 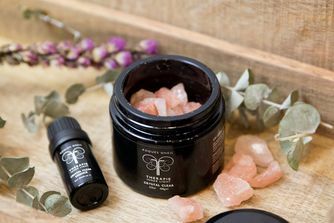 Just apply the soft, sensuous balm (a blend of oils and plant butters) to areas of tension, then breathe deeply to establish a reassuring ‘blanket’ between you and the pressures of modern life. Use balm on areas of tension. Take a small amount and warm between your hands – inhaling deeply to ‘unleash’ the calming benefits. Continue anointing – wrists, chest, back and sides of your neck – to establish a ‘barrier’ between you and the everyday emotional onslaught. This can also be used as a scented pomade – just apply like a spiritual perfume. Why Do I Need Smelling Salts, It's 2017? Such a beautiful product. Smells absolutely incredible and it really is very calming.